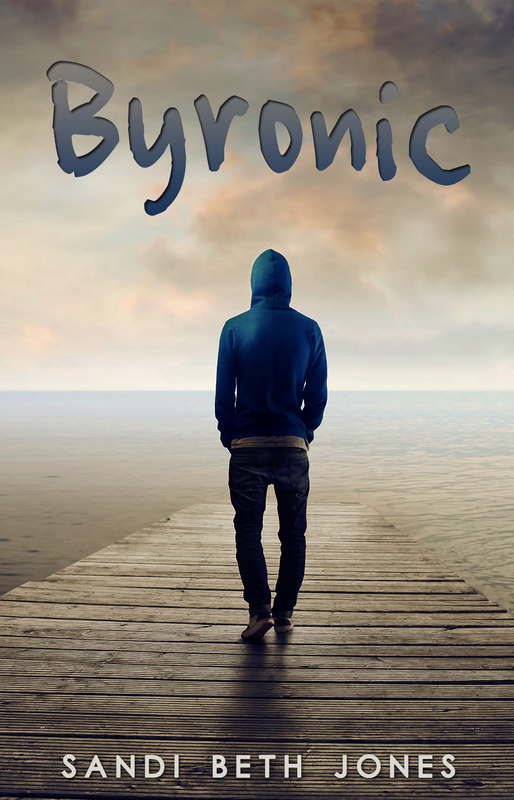 Here’s a peek at the cover of Byronic, a supernatural tale by Sandi Beth Jones. It is set to be released on June 24th by Omnific Publishing. Starting over in the South Carolina Lowcountry is just what sixteen­year­old Chelsea needs. Unfortunately, moving also means living with her mom’s snobbish British novelist employer and his moody son Geoffrey. Knowing that her new home likely used to be a slave holding plantation doesn’t make her feel any more at home. Troubled and reckless after his brother’s mysterious death, Geoff often mimics his father’s literary favorite, Lord Byron, acting “mad, bad, and dangerous to know.” She’s determined to keep her distance and buries herself in her art, though the darkness of her drawings troubles her and others who see them. When people in the Gullah and Geechee community point out that she has been drawing Boo Hags and haints – ­powerful and terrifying creatures of local legend and superstition -­ she starts to wonder about her own heritage and her connection to the Sea Islands. She begins to question her own grasp on reality when it seems those creatures start making their way out of her drawings and into real life. Sandi currently lives in Arkansas with her husband, where she works as a high school teacher. She’s reviewed many YA novels for school library journals and has also published adult romance novels. For more information, or to add it to your TBR list, visit Goodreads.